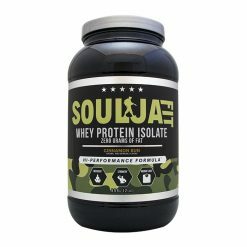 Soulja Fit Whey Isolate is the purest form of whey protein. 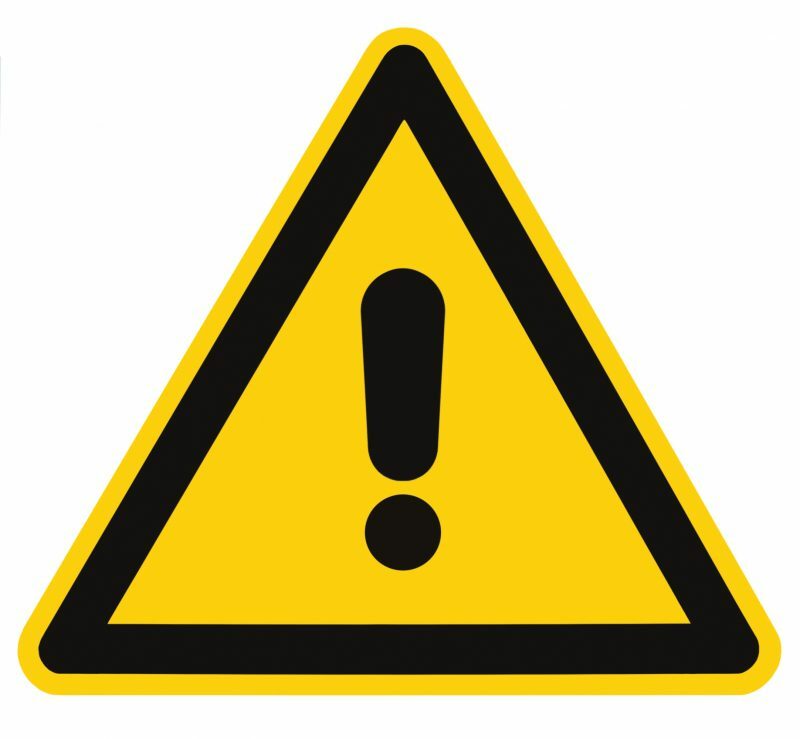 Whey Isolate can aid in increasing size and strength, preserving muscle and reducing fat. 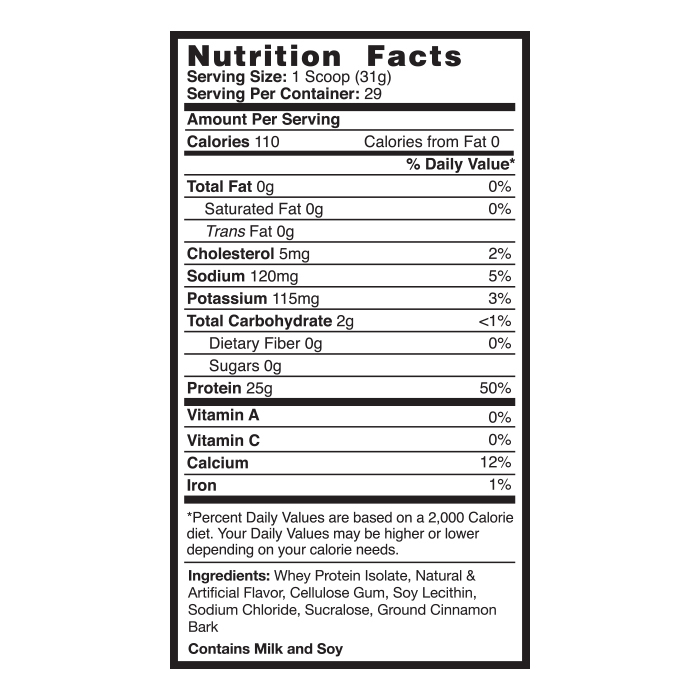 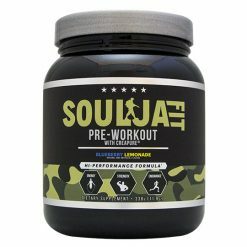 Soulja Fit’s Hi-Performance Formula contains a monstrous dose of 25 grams of protein with only 2 tiny grams of carbs. 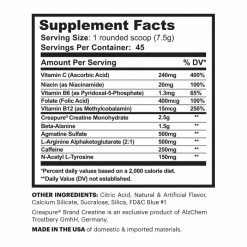 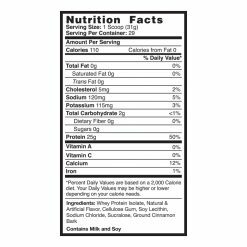 This amazing formula also boasts ZERO FAT and ZERO SUGAR while still providing an incredibly delightful taste. 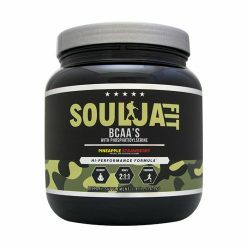 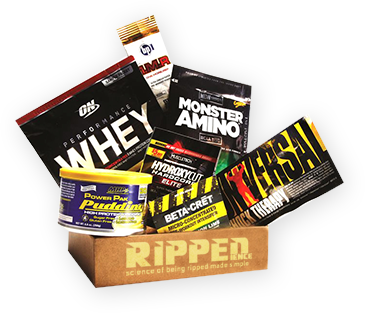 This Whey Protein formula was designed to maximize the amount of high-quality protein to aid in recovery, strength gains and fat loss without any of the junk ingredients you might find in other protein powders. 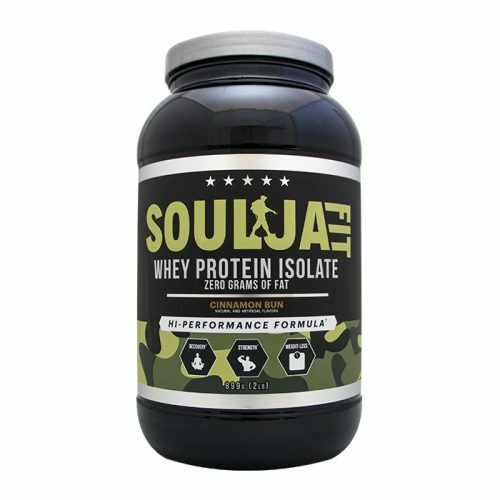 In boot camp, on the battlefield or just basic everyday ordinary life, Soulja Fit Whey Protein Isolate can provide complete nourishment and feed the soul of any soldier!